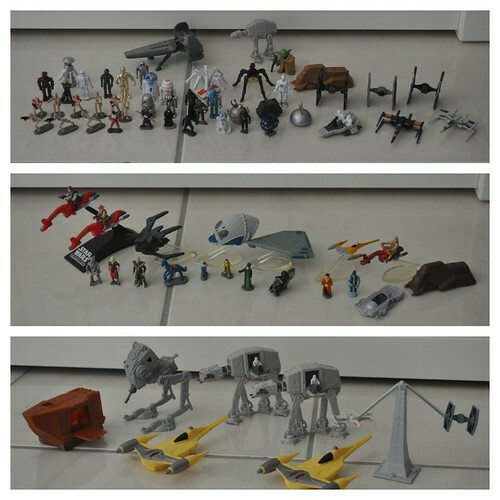 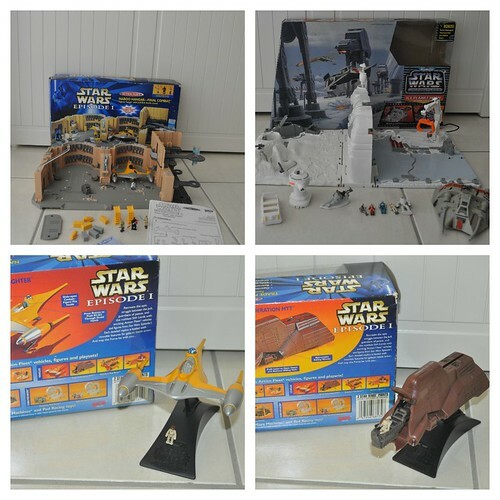 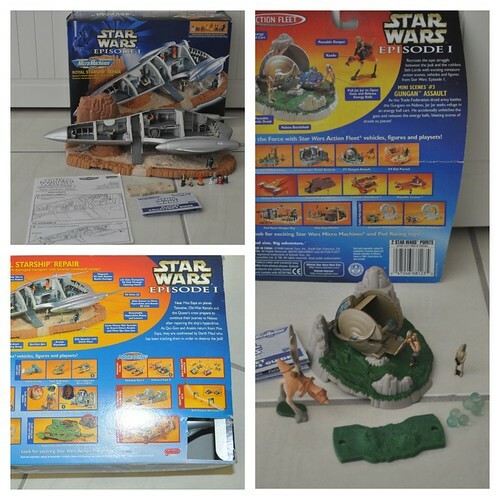 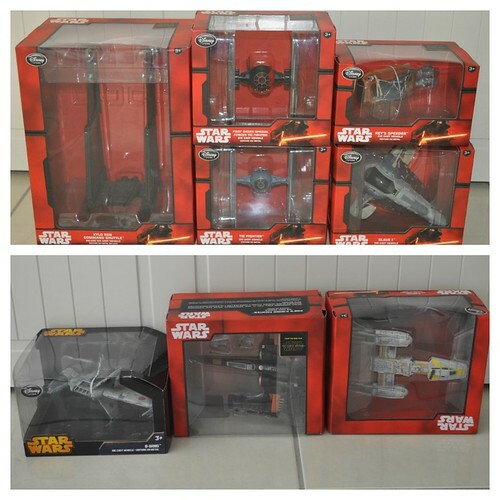 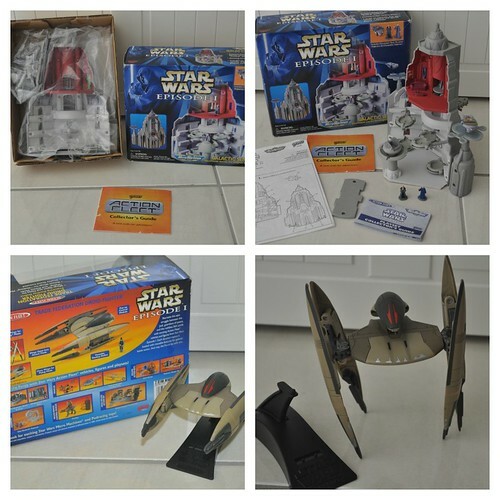 Have a huge collection of Vintage and Disney Store Exclusive Star Wars Micro Machines for sale. 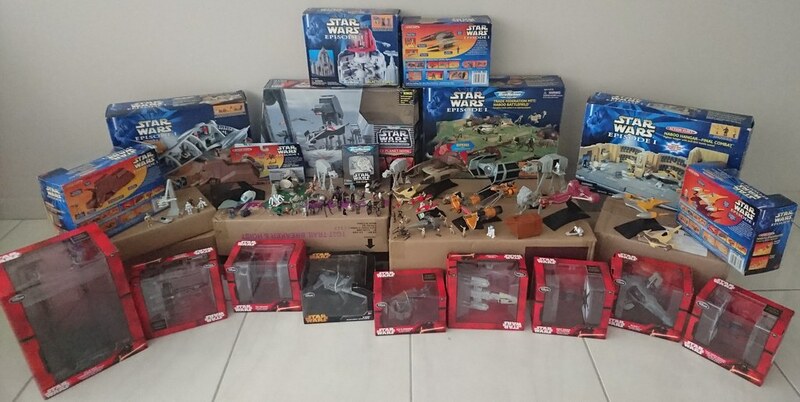 Not splitting the collection, selling as a whole. 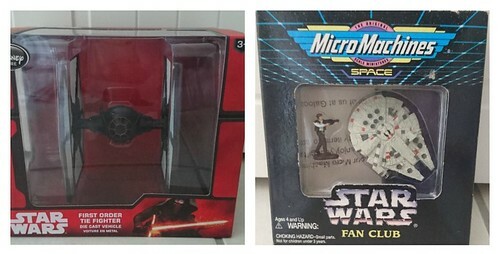 Check out the pictures below, plus the full list of included items and please PM me if you're interested or have any questions. 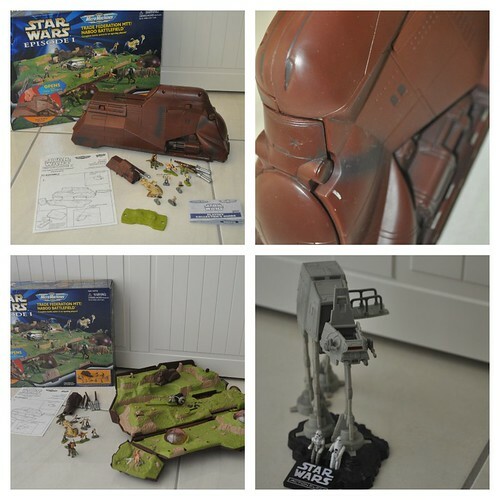 All items are 100% complete and some of the larger items even come with the boxes, instructions and product brochures (as viewable in the pics). 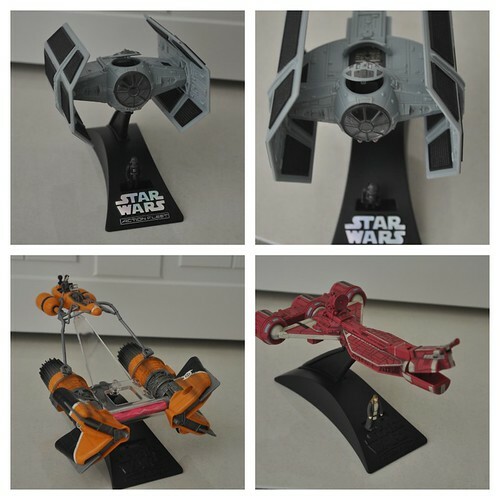 Last edited by Mr_K; 14th November 2016 at 07:03 PM.